NOI works with National Biological as a provider of in home UV light phototherapy equipment. Not only do we provide for in home but we also can provide phototherapy systems for doctors’ offices, clinics & hospitals. 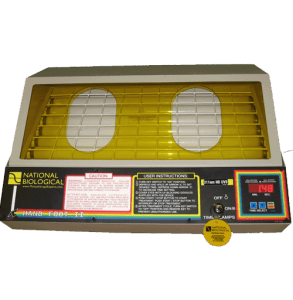 Phototherapy has proven no long-term side effects, National Biological home equipment manages your doage for your and prevents unauthorized use. Phototherapy has higher remission rates than any other therapies at 1/5 of the cost then other medicine and biologic injections. 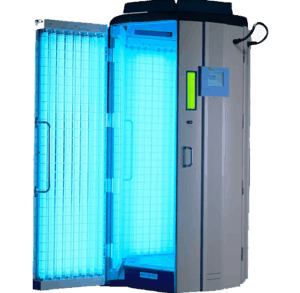 Fast & Economical Psoriasis light therapy in the privacy of your home. Treat entire body with only two treatment sessions. 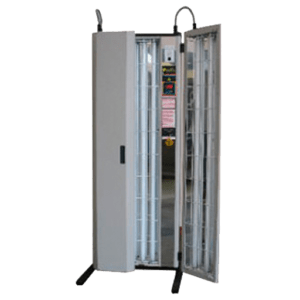 Effective light treatment for psoriasis, vitiligo, & other skin yet this UVB light box folds flat to only 9″ deep. 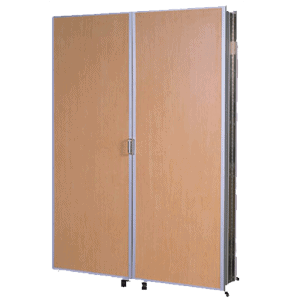 Slim, lightweight & portable makes storage & set up easy. Effective localized treatment in the privacy of your home. Fast localized treatment of skin conditions, ideal for palms and soles of feet. Portable & ships fully assembled. 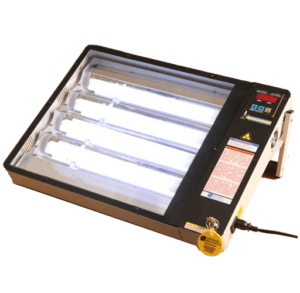 Effective light treatment for psoriasis, vitiligo, & other skin yet this UVB light box folds flat to only 9″inches deep. 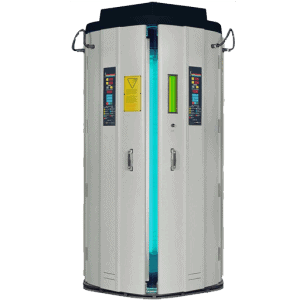 System combines high-output proven phototherapy treatment with the latest technology in UV light measurement.